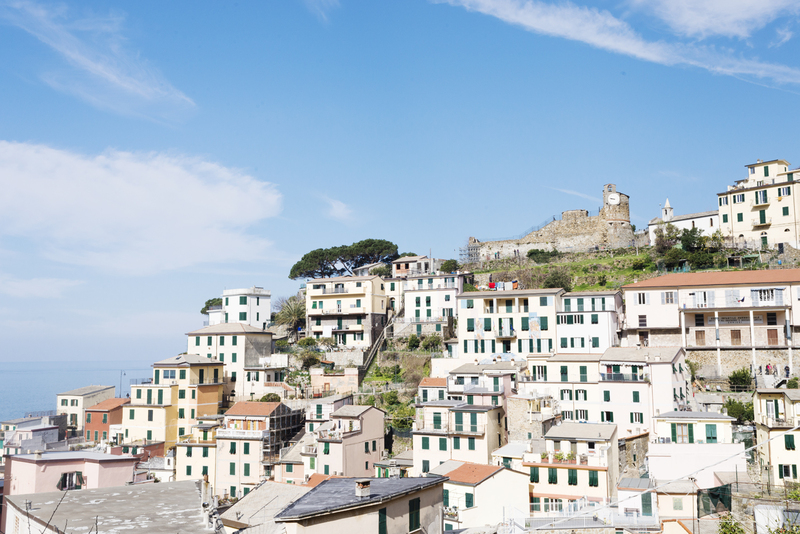 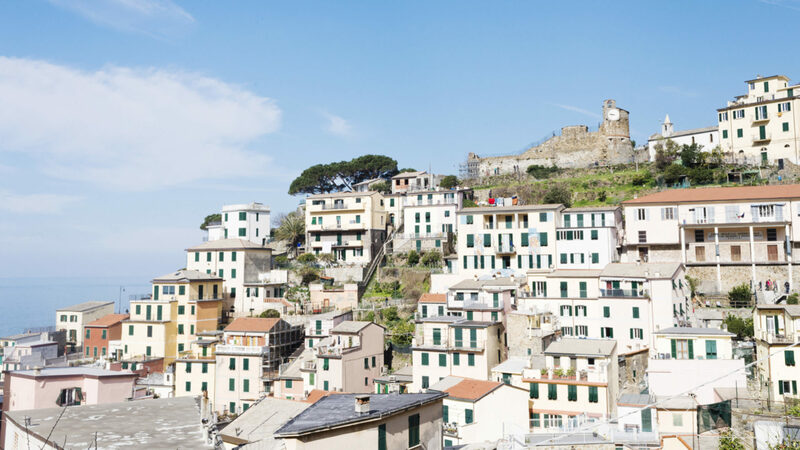 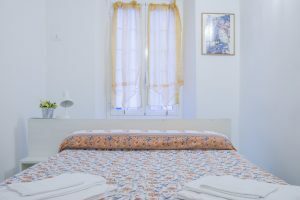 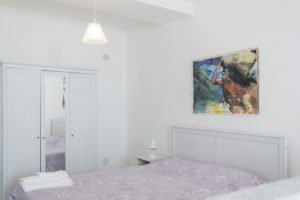 If you are looking for an elegant double room in Riomaggiore, Renzo’s Room is perfect for you. 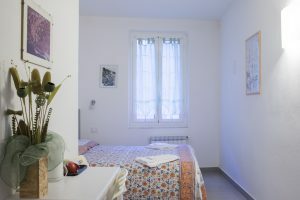 This room, twin of Bri’s one, is ideal for couples who love going to the beach and exploring paths without renouncing a comfortable accommodation. 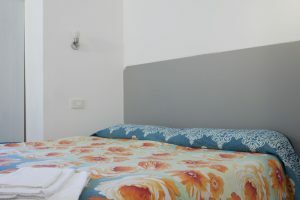 The room has a large private bathroom with shower stall, hairdryer and towels. 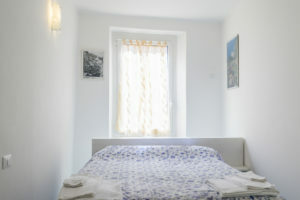 Renzo’s Room has a surface area of 15sm and it has been recently renovated and furnished.